See and capture the tiniest detail of the world with Blips lens. 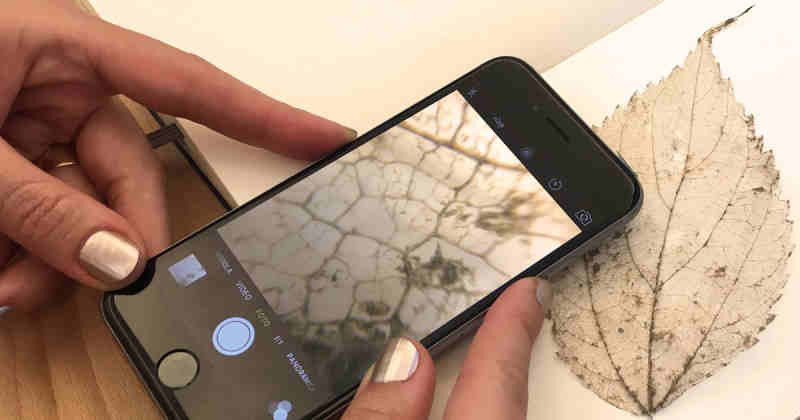 Before, macro photography on smartphone uses nothing more than a drop of water which acts as a rudimentary lens but the gap would be the limited focusing distance. With Blips, digital microscope becomes handy, they claim to be the thinnest macro and micro lenses which can adopt to any kind of smartphone. This is very efficient especially to microelectronics and different branches of science. Blips is created by Smart Micro Optics and funded via Kickstarter. It allows magnification about 100 times capable of capturing details smaller than four microns. For comparison, a human hair is about 100 microns in diameter. Blips lenses are attached to a very thin film which is compatible to the camera of almost any smartphone. Furthermore, it has a specialized surface to help keep dust and grease of the surface. Imagine having a digital microscope in your pocket, micro-world can be seen easily. The possibilities of Blips lenses are limitless leading the world to a new discovery. "Want to know more about this awesome device? Follow this Link!